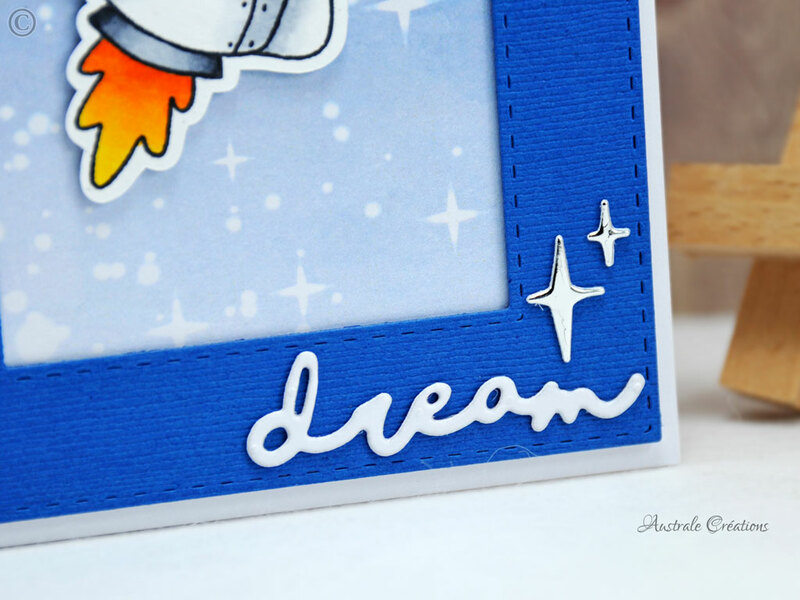 It's Céline from Australe Créations, I'm back for an another guest design post ! 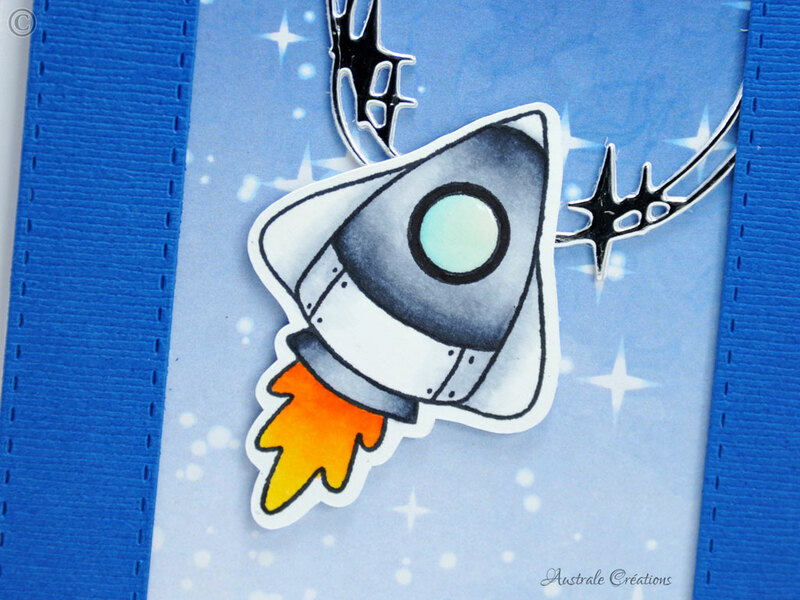 This time I want to make you travel with the Blast off Stamp set. The dies (stars and stars wreath) come from 4enscrap, a French online shop. 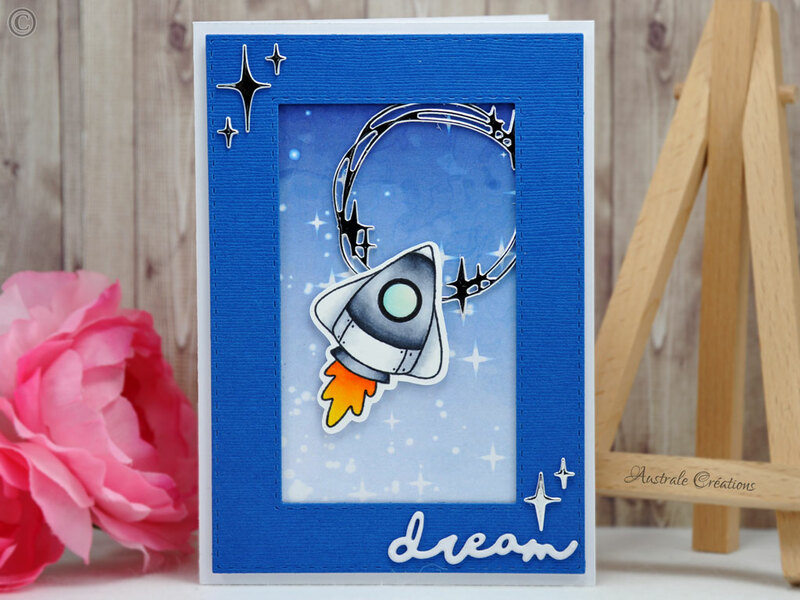 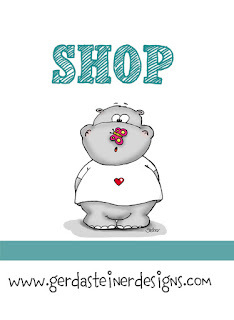 Guest Designer - Buckets of Love!